Kommunalkredit Austria is preparing to return to the covered bond market after a three year absence with a social public sector covered bond, announcing its move the same day Social Bond Principles were unveiled by ICMA as the sector reaches what one banker said is a tipping point. The deal will be Kommunalkredit’s first public covered bond since a demerger in autumn 2015 that split the bank – an infrastructure finance specialist – into the going concern entity that will be issuing the new bond and wind-down entity KA Finanz, with covered bond liabilities divided between the two. The last Kommunalkredit benchmark covered bond came in February 2014, and the issuer confirmed its intention to return to the covered bond market in May. Yesterday (Wednesday) afternoon it announced that it has mandated Commerzbank, Deutsche Bank, ING and RBI to arrange a series of fixed income investor meetings for an upcoming social public sector covered bond, which will be euro-denominated and have an intermediate maturity. A syndicate banker at one of the leads said the schedule for the roadshow is not yet decided, but that the issuer will be on the road next week. 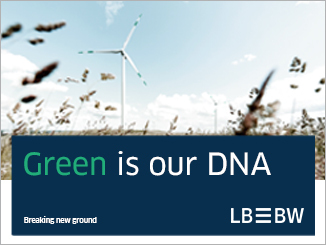 Kommunalkredit Austria’s announcement came on the day that Social Bond Principles were unveiled by the International Capital Market Association (ICMA), which already manages the Green Bond Principles. The Social Bond Principles framework is launched a year after Social Bond Guidelines were introduced and, when combined in transactions with the Green Bond Principles, will henceforth constitute Sustainable Bond Guidelines. The new Social Bond Principles list as eligible projects with positive social outcomes areas such as: affordable housing; employment generation; food security; and socioeconomic advancement and empowerment. 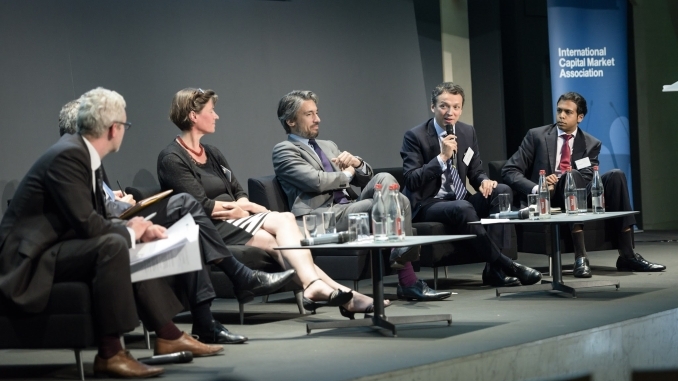 Manuel Lewin, head of responsible investment, Zurich Insurance, said the establishment of the Social Bond Principles shows that “green is not the only colour that matters to investors”, while Tanguy Claquin (pictured, speaking), head of sustainable banking at Crédit Agricole, told a Green Bond Principles conference in Paris yesterday that the social bond market had reached a tipping point – both institutions are members of the Green Bond Principles executive committee. Sustainable activity in covered bonds has thus far leant towards social rather than green issuance. 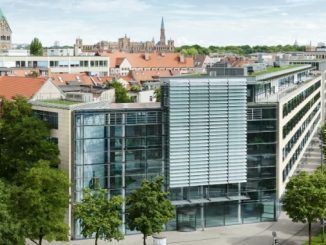 Although Berlin Hyp has launched two green Pfandbrief benchmarks – the most recent last week – the first sustainable covered bond was a Eu300m five year Pfandbrief for MünchenerHyp in September 2014 that was backed by cooperative housing loans. 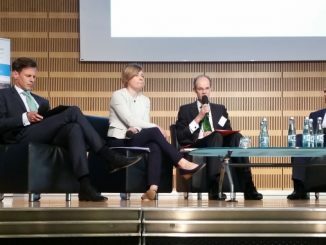 Dubbed an ESG (environmental, social, governance) Pfandbrief, the German issue has been followed by a Eu1bn social housing cédulas hipotecaris for Kutxabank in September 2015 and a Eu500m sustainable cédulas for Caja Rural de Navarra in November 2016. 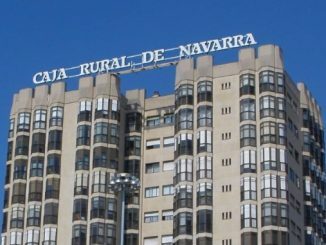 Caja Rural de Navarra’s deal differed from the others in that there was no commitment for the cover pool to comprise sustainable assets; rather, the deal was a “use-of-proceeds” bond, where the issuer commits to use the proceeds for sustainable lending. 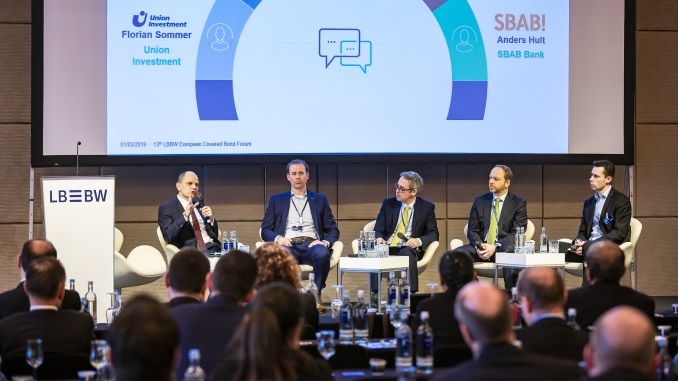 The Kommunalkredit Austria lead syndicate banker said an announcement will be made soon on whether the deal will be backed by social collateral or by conventional collateral but with a social use-of-proceeds undertaking. Kommunalkredit Austria is a specialist bank for infrastructure financing, and states that one of its main areas of focus is on projects relating to social infrastructure – such as care homes, healthcare and educational facilities, and administrative buildings – along with transport, energy and environmental projects. According to data from Kommunalkredit Austria, as of 31 May its cover pool totalled Eu1.335bn, 96.4% comprising Austrian collateral, 2.2% German and 1.4% Polish. As of end-May, the issuer had Eu765m equivalent of covered bonds outstanding, of which 29.7% is denominated in euros and 70.3% in Swiss francs. Kommunalkredit Austria has taken action to reduce currency mismatch in its cover pool – with almost all its collateral being euro-denominated – and shift to euro issuance. This resulted in Moody’s upgrading its covered bonds in March. Kommunalkredit Austria’s public sector covered bonds are rated Baa2/A (Moody’s/S&P). Joost Beaumont, senior fixed income strategist at ABN Amro, said that in terms of rating the best comparable launched this year is a A3/BBB+ (Moody’s/Fitch) rated Eu1bn five year issue for Banco Commercial Português. The deal was priced at 65bp over mid-swaps on 23 May, making it arguably the widest benchmark in over a year, and was seen trading at around 60bp, mid, today.